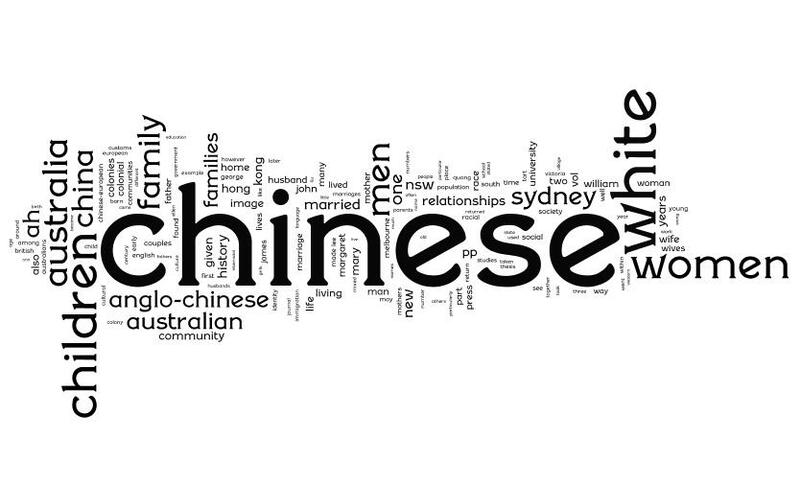 Here is a beautiful Wordle word cloud of my PhD thesis. Any guesses what it’s about? You could also read the whole thing, but this is prettier.